Federal Member for Pearce, Christian Porter, announced Government funding for a local project to honour Australia’s wartime history. Mr Porter said Somerly Primary School would receive nearly $3,000 to install an Avenue of Honour at the entrance of their school, commemorating First World War servicemen killed in action from the City of Wanneroo. This project is part of the Australian Government’s Saluting Their Service grants program. “It’s important that our community continues to honour the service and sacrifice of the men and women who serve in defence of our nation,” Mr Porter said. “Local organisations, such as Somerly Primary School, are ensuring that we honour our military history in ways that are meaningful to our community. Mr Porter encouraged local groups to apply for funding to support community projects that honoured our military history. The Saluting Their Service Community Commemorative Grants program provides up to $4,000 for an individual project. It is a rolling grants program, so applications are accepted at any time. 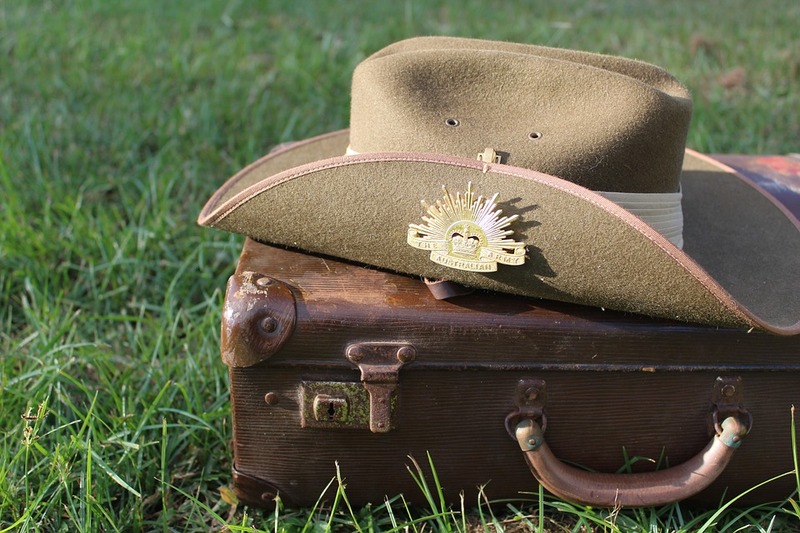 Local community organisations interested in applying for funding under the Saluting Their Service grants program should contact the Department of Veterans’ Affairs’ Commemorative Grants team on 1800 555 254 or email commemorativegrants@dva.gov.au.